Tehran: The demand for gold has increased in Iran because of the panic created after US President, Donald Trump announced his intentions of imposing fresh and harsher sanctions against Iran. 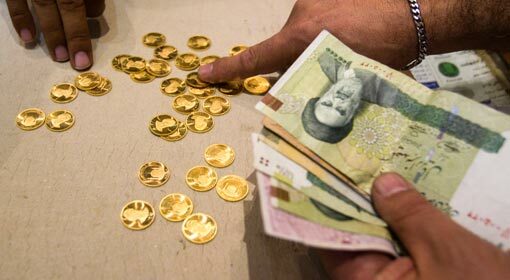 The report of the World gold Council claims that a record decline in the Iranian Rial is also one of the reasons for this increase in the demand for gold. The international organisation has noted that this is the first time in the last four years that the demand for gold in Iran has risen so much. Moscow/Wellington: Russia has expressed its support to Iran while showing displeasure over the fresh and harsher sanctions imposed by US President Donald Trump. Russia has announced that it will make all the necessary efforts to save the nuclear deal signed with Iran in 2015. 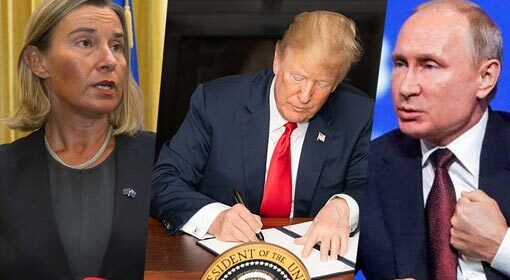 Similarly, Federica Mogherini, High Representative of the European Union for Foreign Affairs and Security Policy, has appealed that the European companies should continue the trade with Iran without paying any heed to the sanctions imposed by the United States. Geneva :Yemen has been hit by a wave of cholera epidemic twice in the past, and the third wave is waiting for a breakout in this conflict-ridden country. If preventive steps are not taken in time before the epidemic, the crisis in Yemen will deepen, was the concern expressed by the World Health Organisation (WHO). The organisation has demanded a three-day cease-fire, so that the Cholera vaccine reaches the Yemenis population. There is a fresh flare-up in the conflict between the Houthi rebels and Saudi Arabia and its allies. Jerusalem – 180 rocket attacks were launched on Israel between Wednesday night and Thursday early morning from the Gaza Strip. 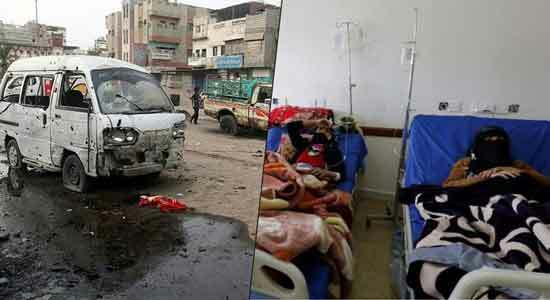 The Palestinian extremist organisation Hamas, who is in control of the Gaza Strip had launched these attacks and has also accepted the responsibility for the attacks. Out of the 180 rockets fired, 30 were intercepted by the Israeli air defence systems. 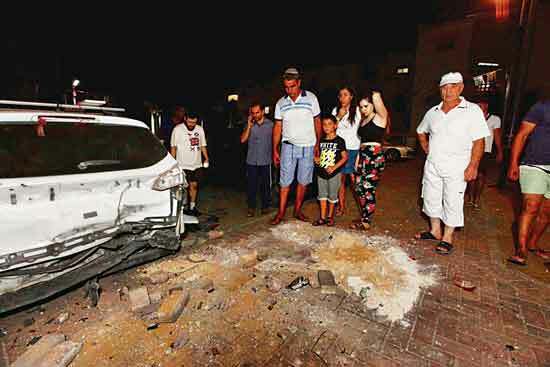 Six of the rockets landed in the southern Israeli city of Sderot, injuring 11 people. 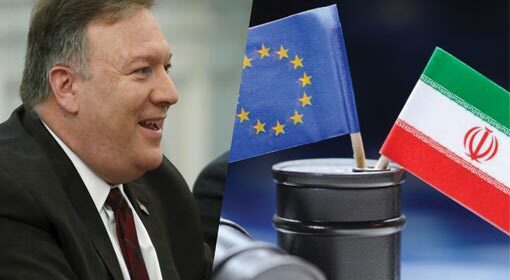 Washington/Ankara: Turkey’s involvement in the Syrian conflict and its cooperation with Russia has caused serious stress on its relations with the U.S. 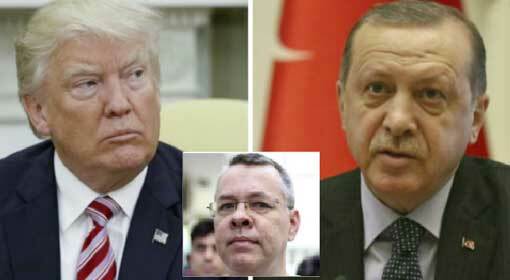 The U.S. has now declared sanctions on Turkish officials as the country failed to act on the detention of the U.S. pastor Andrew Brunson, despite requests from the U.S. The US Treasury Department has now imposed sanctions against Turkey’s justice minister and its interior minister. 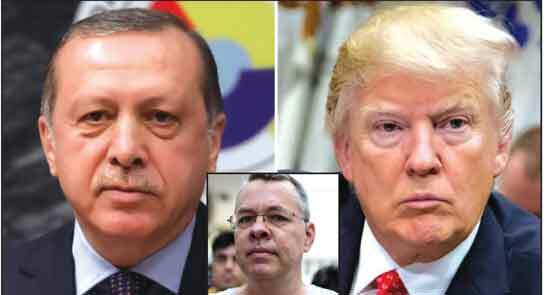 Turkish leaders have expressed anguish over the sanctions and some have even demanded President Erdogan to seize the ‘Trump Tower’ in Istanbul. Washington/Tehran: The anti-government protests, which were confined to only some parts of Iran, have now sprawled across ten cities. The protesters vented their ire chanting: “Game is over for both factions of the regime, both the “reformists” and the “hardliners”, “Our enemy is here, and they are lying when they say it is the US”, “Down with Khamenei”, “Down with the dictator” and “Guns, tanks, are no longer effective”. Last week, Iranian currency ‘Rial’ plunged to 112,000 against the US dollar. Ramallah: ‘The United States has started movements to shut down the ‘United Nations Relief and Works Agency for Palestinian Refugees’ (UNRWA), an institution working for the welfare of the refugees from the Gaza Strip and West Bank. 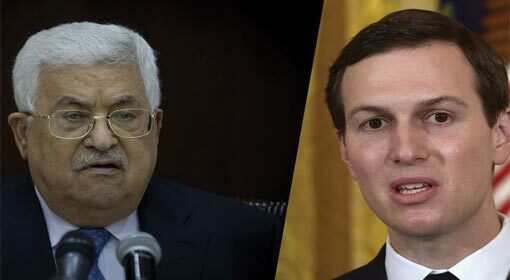 The United States is acting on the Israeli demand and Palestine will never allow this to plan succeed,’ criticised the Palestinian government. A few days ago, a magazine in the United States had published certain information. This had reference to an e-mail written by Jared Kushner, son-in-law and senior advisor to President Trump, in the month of January. 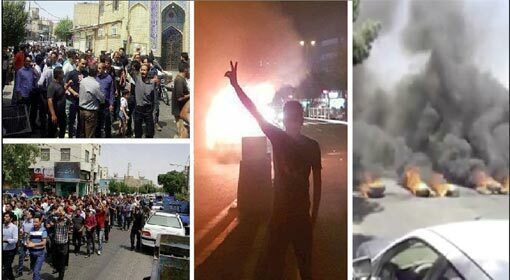 Tehran: The anti-government protests in Iran are intensifying and slogans like ‘Death to the Dictator’ were chanted during these protests. A few days ago, some of the protestors attacked the religious schools to denounce the increasing influence of extremist factions in Iran. 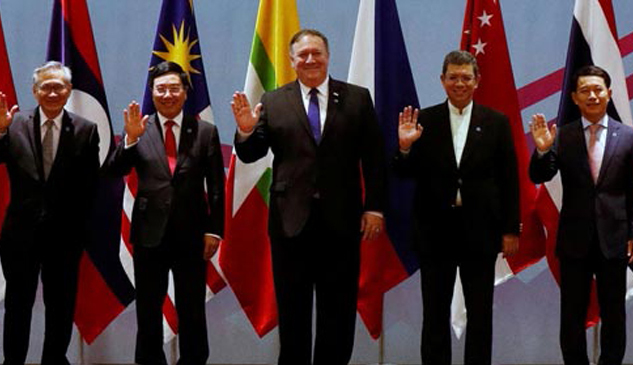 A western daily, expressing concern over this situation, has claimed that Iran is heading steadily towards a civil war. 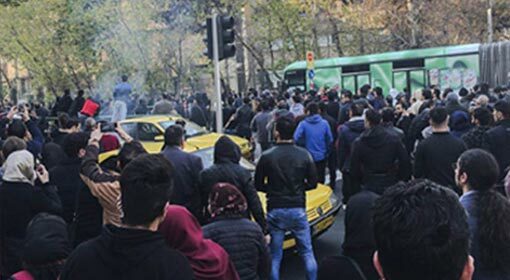 The videos of the anti-government protests in around 10 cities of Iran including capital Tehran have gone viral on the social media, over the last few days.